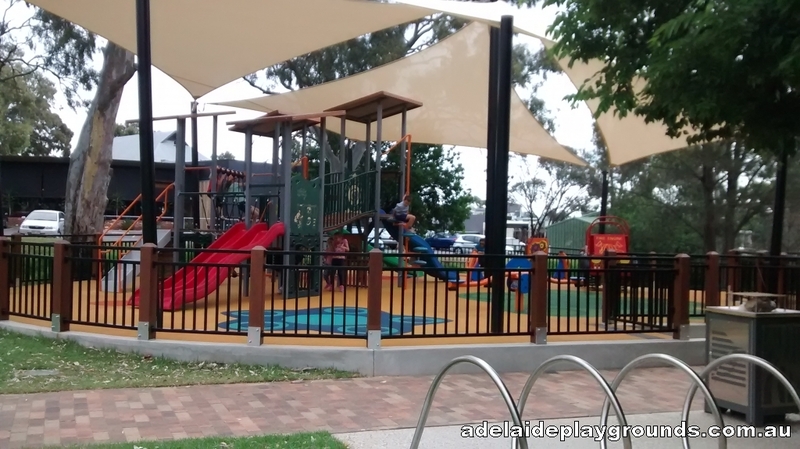 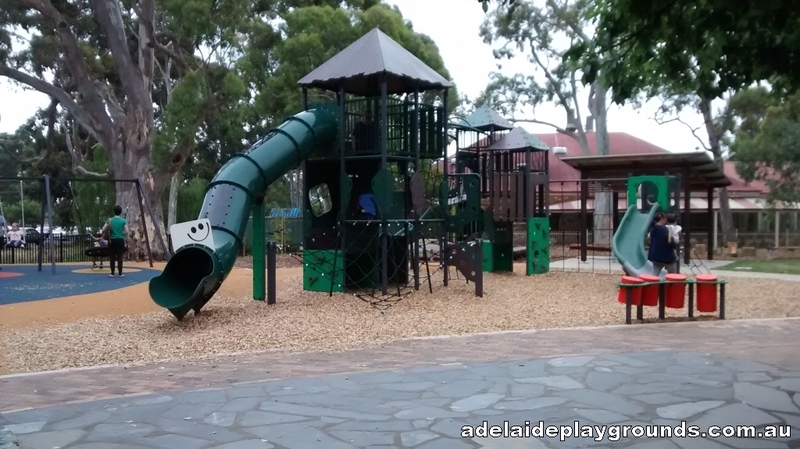 This popular playground located opposite Tea Tree Plaza has undergone a makeover. 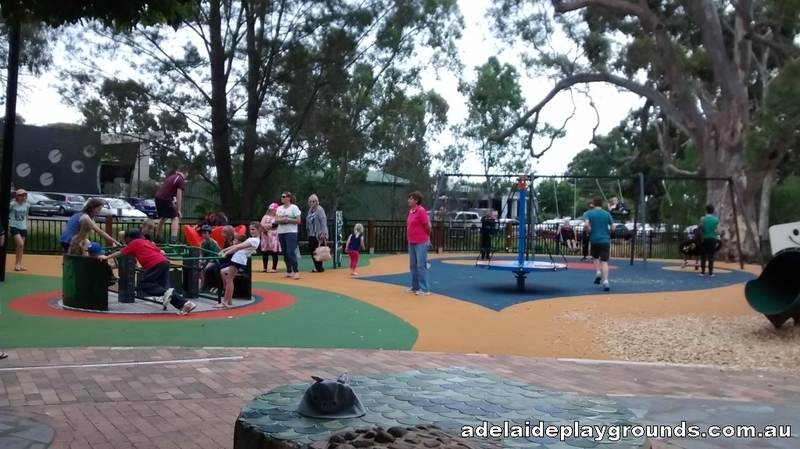 There is great new equipment to suit everyone including many pieces of climbing equipment, rope swing and a roundabout just to name a few. 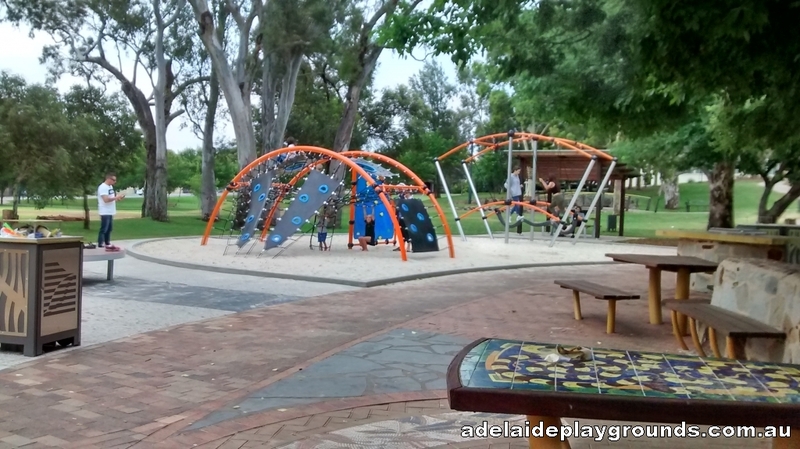 There is also loads of grassed area to fly kites, kick balls or just run and more picnic spaces have been added too.